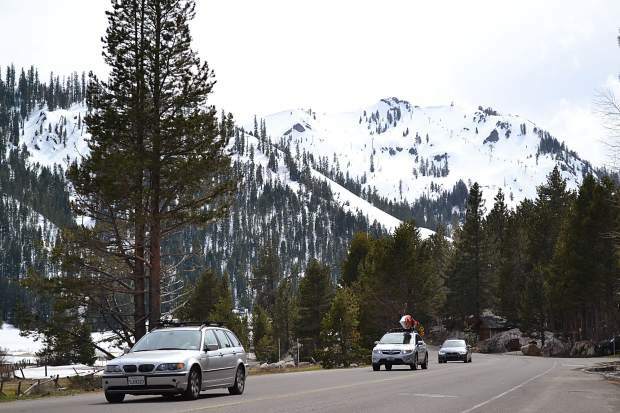 Motorists make the drive along a stretch of Squaw Valley Road on Saturday, April 29. I was asked recently about the question of evacuation as it relates to the proposed Martis West and Village at Squaw projects. It’s a hot button issue for both the proponents and opponents of these projects, and I think an important factual point has been obscured. 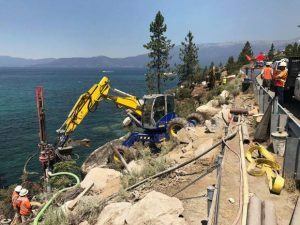 There’s no question that the potential need for evacuation is a serious concern for public safety officials in the Lake Tahoe area — there are exactly six egress routes from the Basin and every one of them is a winding, two-lane road with limited capacity — so we need to consider carefully the best utilization of a limited resource. 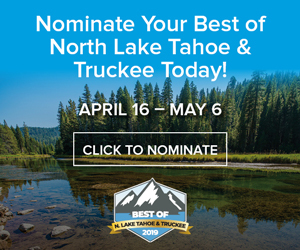 I can’t speak for the other counties surrounding the lake, but the Placer County Eastside Evacuation Plan considers a number of possible scenarios and pre-plans where to close roads to best distribute evacuating traffic to routes unaffected by a wildland fire or another calamity. It’s a well-designed plan that’s been around for a number of years, and it would provide a workable framework for traffic management and evacuation for the areas of the Basin within Placer County. In terms of the specifics of our community, Squaw Valley has only one way in and out — Squaw Valley Road. The emergency preparedness and evacuation plan (“EPEP”) prepared for the proposed Village project evaluated a ‘super maximum’ day with all existing and potential private homes and condominiums full, the Village project built to capacity and fully occupied, and a special event attracting more than 10,000 additional visitors to the valley. Since a winter catastrophe is unlikely to create a situation where mass evacuation of a community would be necessary, the design of an evacuation plan around an approaching wildland fire would be the most rigorous test. Squaw Valley’s current evacuation plan considers total evacuation as only one of a variety of scenarios that emergency managers could utilize, depending on a number of factors. 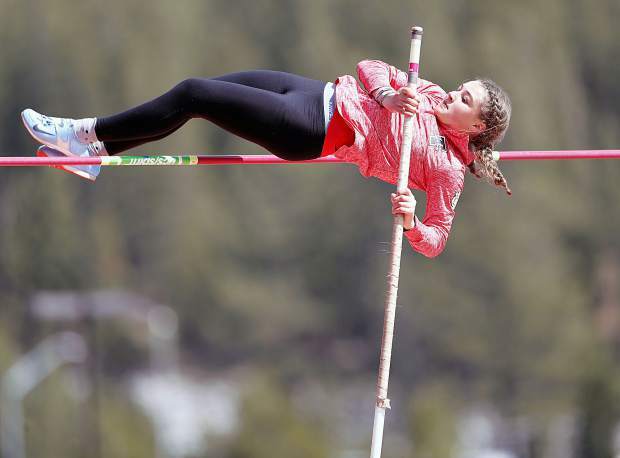 We have always considered a “shelter in place” option as one that would be quite effective for our community, because Squaw Valley is favorably configured in terms of topography, prevailing wind and distribution of fuels, as well as the configuration and location of the built environment within the valley. The EPEP for the Village — in addition to starting with a “perfect storm” occupancy model — attempts a full evacuation of the valley with predictably dismal results in terms of the time required to implement such an exodus. That’s not to say that the plan is flawed: quite the opposite, the plan tries to do something that is difficult even under ideal conditions with one hand tied behind its back. It would be far more realistic and achievable to utilize our ability to shelter in place — with expanded infrastructure at our disposal — for a large percentage of our population and guests than to attempt a complete (and unnecessary) evacuation of the valley with limited resources. Pete Bansen is the fire chief for the Squaw Valley Fire Department.